Goodbye, Old Friend. You served us well. Back before the Internet, Kentucky librarians feverishly retyped newspaper stories using carbon paper so they could use filing cabinets to provide access to information and save their one newspaper during the Great Depression. 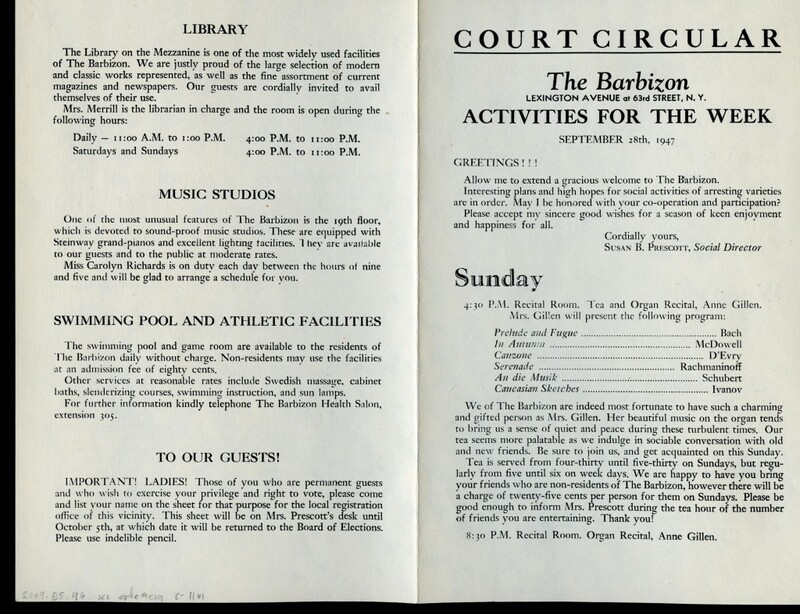 Before KenCat, our online presence for the collection management software, Library Special Collections had catalog cards, typewriters and a lovely old cabinet in which to house hundreds of man hours of meticulous indexing of manuscript collections. Six employees moved the DLSC manuscripts card cabinet to Gatton Academy yesterday. Advancements to that card catalog came with the end of “People, Place, Thing” organization of cards, the alphabetizing by word (not letters, ignoring spaces), the addition of brief title cards for locating unprocessed collections, and the purchase of the electric typewriter with memory. Each improvement decreased the manpower necessary to create the finding aid and increased access, but researchers still had to use it on-site. The Ghostbusters movie where the cards flew out of the cabinet truly gave librarians nightmares. 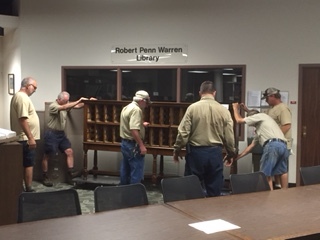 For those of you who love antique furniture, you will be please know that the six men it took to remove it (with catalog drawers already removed) from the building said it would be re-purposed in the Gatton Academy. Comments Off on Goodbye, Old Friend. You served us well. WKU Library Special Collections often commemorates leap year with an exhibit. This year, our efforts to educate our viewers about the legend of the 5th century agreement between St. Brigid and St. Patrick that allowed women the right to propose for 366 days every four years and subsequent beliefs about laws, have broadened. Sue Lynn McDaniel published an article “Leap Year: Chance, Chase or Curse?” in the January 2016 issue of The Ephemera Journal. See http://works.bepress.com/sue_lynn_mcdaniel/ Last week, she was the “Talk of the Town” in our local Bowling Green Daily News for her research on leap year and has curated an exhibit that closes March 31st in Library Special Collections entitled: “Time to Leap!” displays a portion of our collection. A case exhibit provides a hint of all the sources now in the Selected Works Gallery. 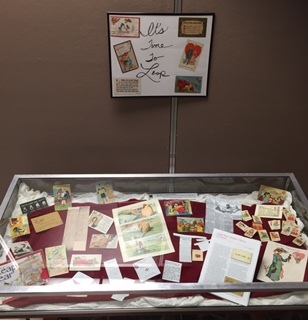 But most exciting for us this year is our new opportunity to go beyond our doors by opening the Library Special Collections’ Worth A Thousand Words gallery “Leap Year Postcards and Ephemera.” This site functions as searchable permanent sources for users not necessarily OPAC friendly. Enjoying exhibit cases are limited by schedules and the viewers’ ability to travel to the destination. Nancy Richey will continue to add all our postcards to KenCat, while Sue Lynn McDaniel adds ephemera to this online catalog, but we anticipate wider usage and visibility of our primary sources through this TopScholar gateway. Please explore the Leap Year Postcards and Ephemera, via http://digitalcommons.wku.edu/ly_pe/ Once you have reviewed the materials, come hear Sue Lynn McDaniel’s presentation: “Time to Leap” on Leap Day, February 29, 2016 at 4 p.m. in the Western Room of the Kentucky Building. For students, this is a swipeable event. 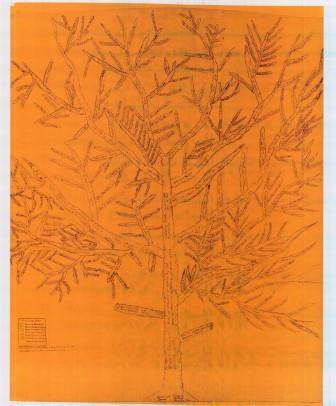 On Monday, October 19th, WKU Library Special Collections finding aids on KenCat and TopScholar provided access to a researcher accessing the Ground Family Tree http://digitalcommons.wku.edu/dlsc_kl_non_mat/1/ from Italy. Although we had numerous hits in the past from all over the United States as the tree begins with Robert Ground, born 1767 in Thorney, Cambridgeshire, England, migrating to the United States around 1784. On Thursday, October 21st, we had a researcher interested in our Dorothy Grider Collection which was located via TopScholar. We were able to meet the primary source request by sending the digital image above. These are just two examples of how Library Special Collections now has a worldwide research population thanks to KenCat.wku.edu and TopScholar. Our faculty are delighted to be making primary sources accessible around the globe! Comments Off on It’s A Small World! SPARC, the Scholarly Publishing & Academic Resources Coalition coordinates the annual International Open Access Week. This year’s theme is Generation Open, that is to say the focus is upon student and early career researchers. In keeping with the theme, WKU Libraries is focusing upon our student researchers past and present. Join WKU Libraries in honoring Drs. Scott Lyons and James Navalta, Editors-in-Chief of International Journal of Exercise Science, the first open access journal at WKU, on Monday, October 19, at 2 p.m. in Helm Library, Room 100. Reception following brief presentation.